Who is on your team? Who are you on your team? Do you feel empowered to be innovative, creative, and productive on your team? Or do you feel put-down, unmotivated, unproductive, and frustrated on your team? THE POWER OF TEAMS! 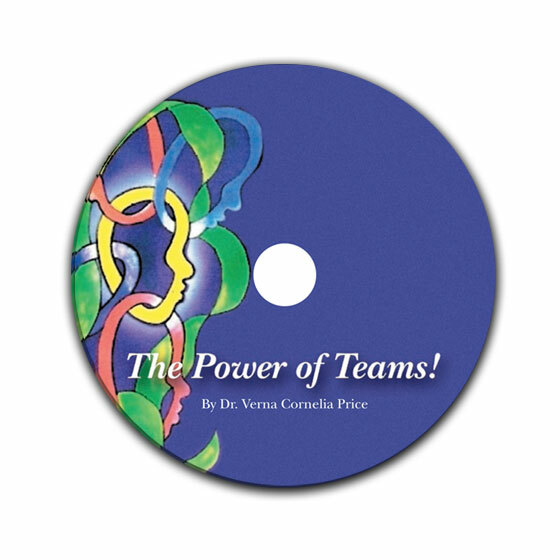 is a must listen if you want a team of Adders Vs. Subtracters, a team where you can thrive, a team that values your talents, skills, abilities and personality, a successful and productive team that consistently meets their goals.